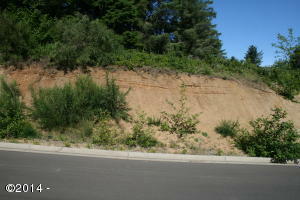 Nice buildable lot located at the north end of Lincoln City in the beautiful Lincoln Palisades subdivision. 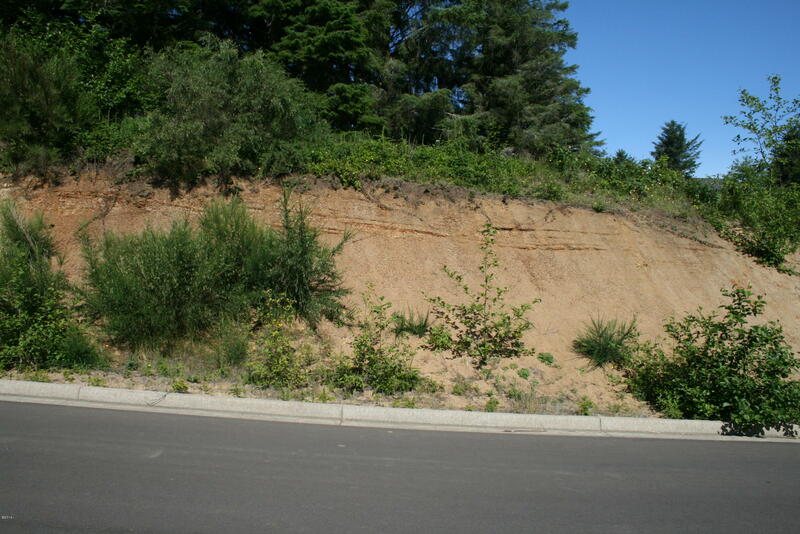 Lot Size 8939 Sq. Ft. Directions NE Voyage Ave. To NE 51st Loop to lot 95 on NE Wave Lane.